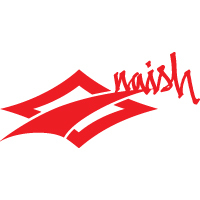 The Naish Swivel for Naish Universal and Fusion bars. 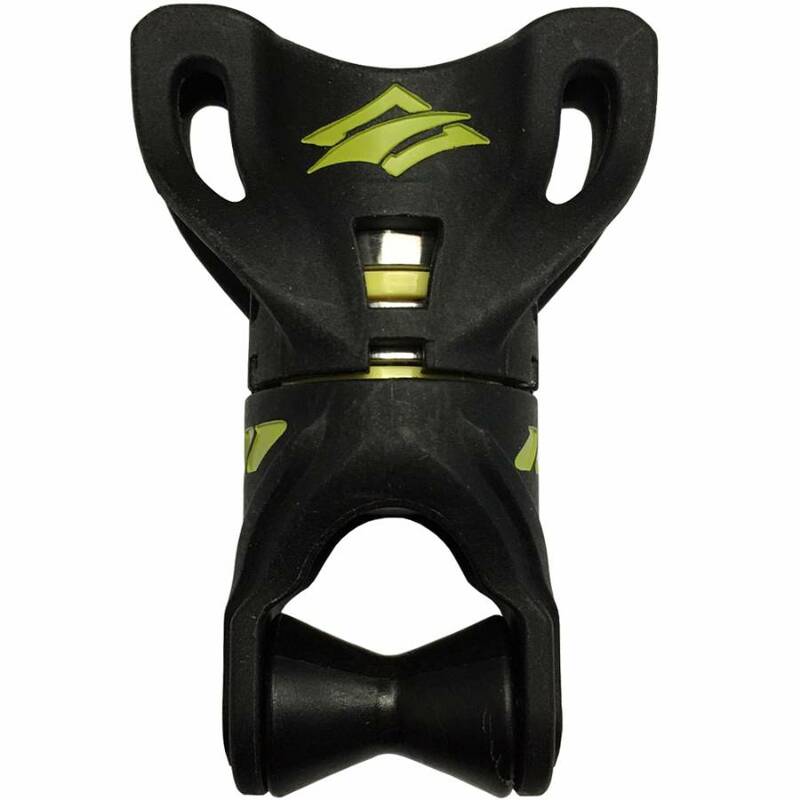 The top part of this swivel holds the front lines and the bottom pulley connects to the chickenloop depower rope. 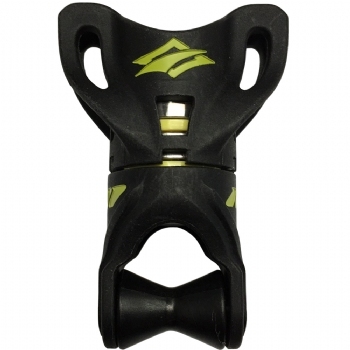 Swivel to keeps the front lines untangled. So happy to receive it, Was Quick for France.